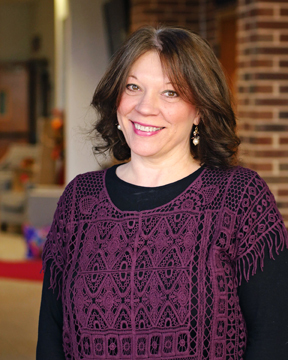 Tina Northcutt is a ministry assistant in the church office. Her responsibilities include overseeing membership updates; Tina is also a multi-tasking expert. She is a member of the church’s choir and is active in a Life Group. Tina and her family have been members of First O’Fallon since 2011.